Q: What do the various LED colors mean on the Kasa Cam? The Kasa Cam has an LED on the front to provide you with an idea of its current status. Indiactes that the camera has failed to connect to your network. If power cycling your camera does not resole this issue a reset will be required. Camera is in setup mode and is not currently connected to any network. Q: What should I do if I’ve forgotten my password? 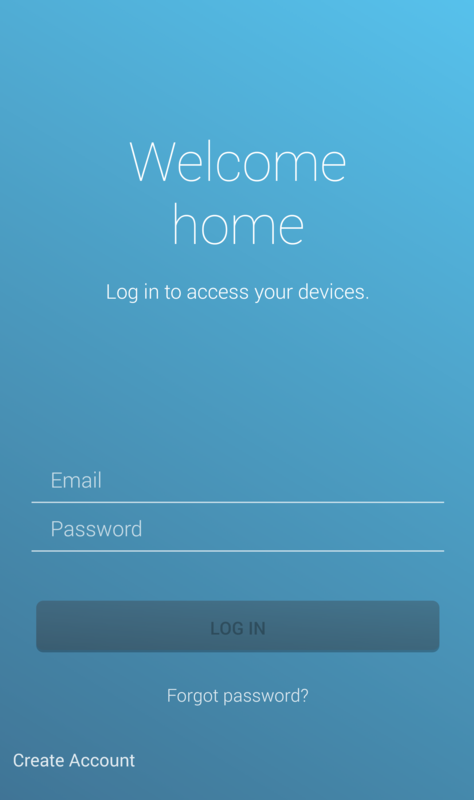 If you have forgotten your password you can reset it by selecting the “Forgot password?” option on the Welcome home screen. By entering in your email address associated with your account you will be sent an email to reset your password. 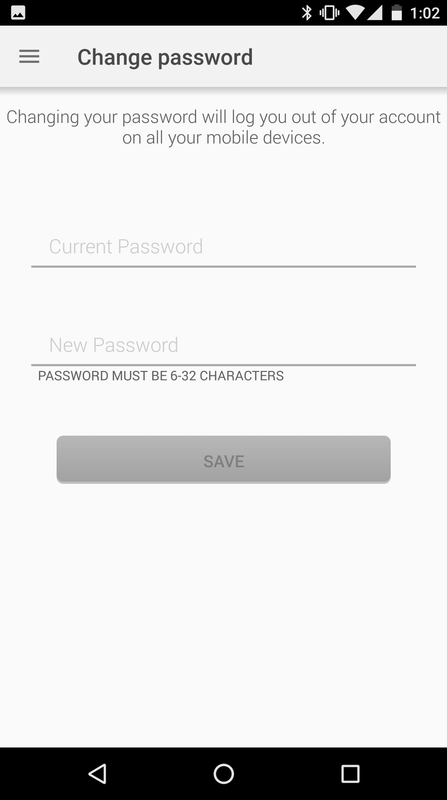 You may also reset your password in the event you feel like your account has been compromised by logging in access the main menu and selecting View Account. Here, you’ll be required to enter your current and new password. Q: What phones and OS versions is the TP-Link Kasa app compatible with? Any smartphone running Android 4.1 or higher and iPhones running iOS 8 or higher. Q: How do I use Hold to Talk? All Kasa Cams come equipped with a built-in microphone and speaker for two-way communications. 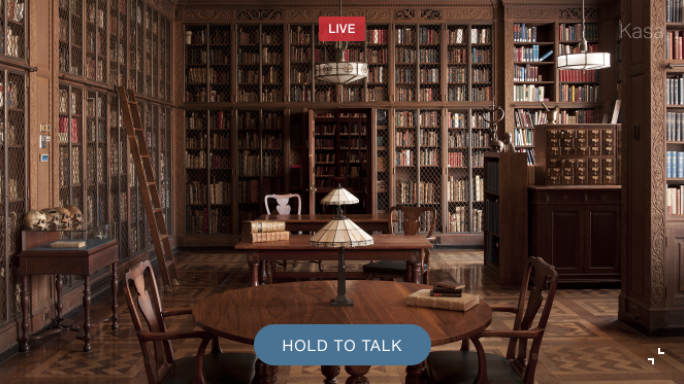 From the live view screen (portrait or landscape) you can push the Hold to Talk button to start a conversation. Note: For Hold to Talk to function you will have to enable it on your initial use. Q: Who can view my clips and my camera? Only the individuals who have signed into the associated Kasa account can. All video streams and activities associated your Kasa Cam are private and can only be viewed by those signed into the Kasa Account. Right now, we only support one account per household. *Note: We recommend that you never share your account information with anyone. Q: How secure is this camera? Data security is important to us and understand that it is essential for your peace of mind. We use industry standard of AES 128-bit encryption with SSL/TLS. Kasa uses Amazon Web Services (AWS) for it cloud infrastructure and storage. For more information regarding Amazon’s security policy refer to AWS Cloud Security. Refer to TP-Link’s Term of Use for more information. Q: How can I cancel my Kasa Care Free Trial? Once the Free Trial ends your Kasa Cam will automatically be set to our Free 2-day Basic subscription. With the basic plan, you have 1GB of storage and 2 days of viewing and downloading of video clips. 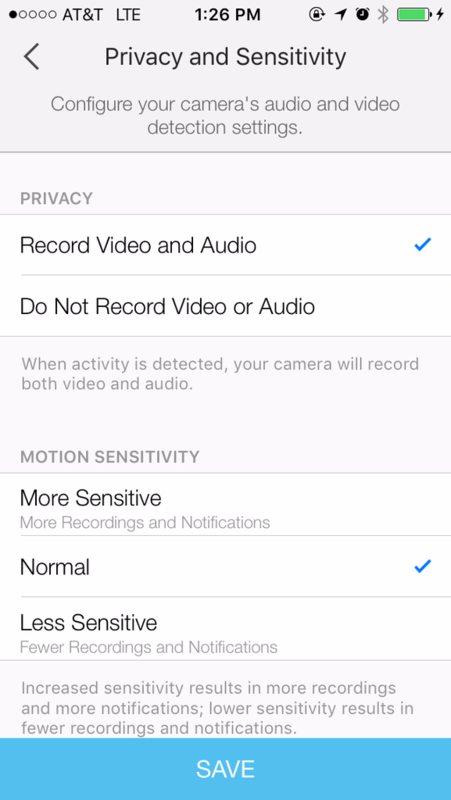 Q: What is Privacy Mode? Q: How can I use Kasa cameras with Chromecast? Kasa cameras support displays with a Google Chromecast, Google Home Hub and any smart display with Google Assistant. You can view the live feed from any Kasa cameras on the linked Kasa account. The following commands are currently supported. Currently the support for “camera on/off” commands is not available. Due to this Chromecast or Google Home Hub will not accept commands and are not supported with Kasa cameras. Support for “camera on/off” commands could also present a possible security risk, as an intruder could potentially shut of your cameras with a simple command. If you need further assistance contact TP-Link Customer Support here.